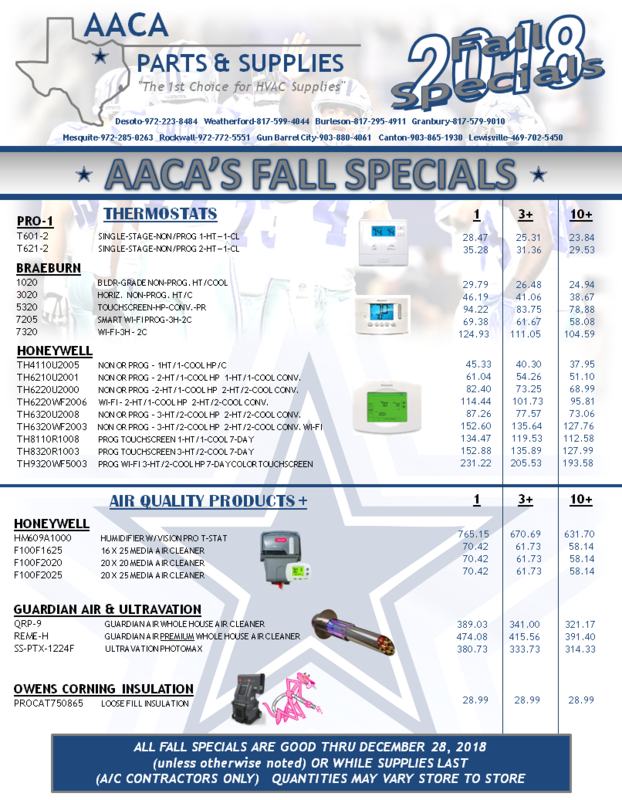 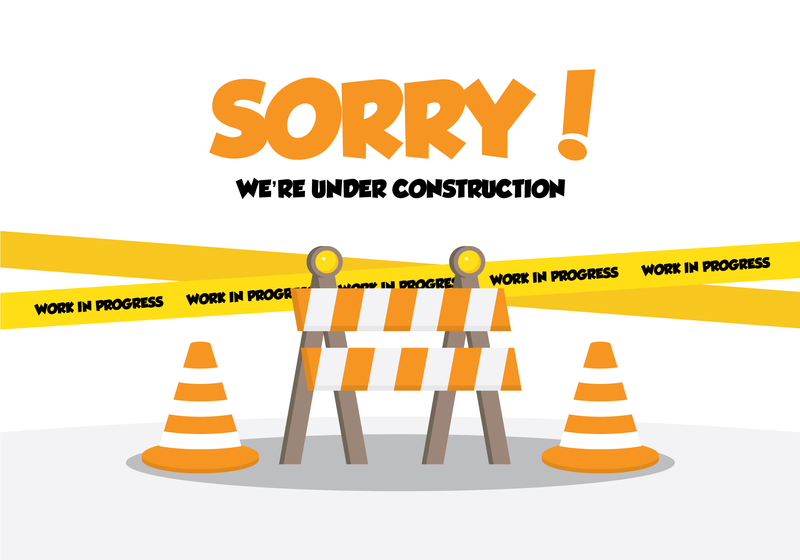 Contractors, be sure to login to your AACA online account to see current specials just for you! 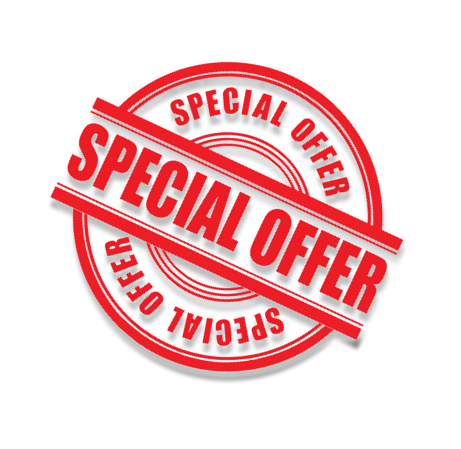 Don’t miss out on our summer promo! 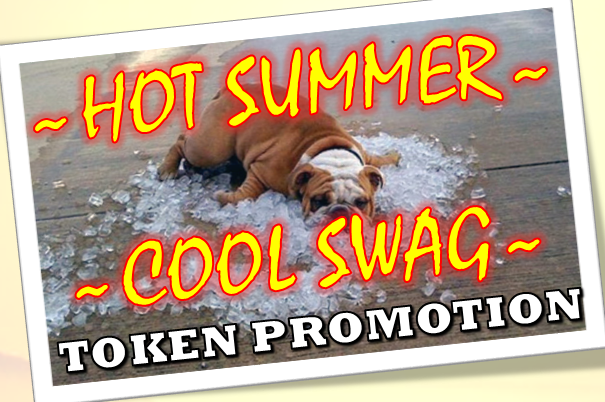 This promotion will run from June 1st through August 31st and all tokens must be turned in for swag by September 14th.